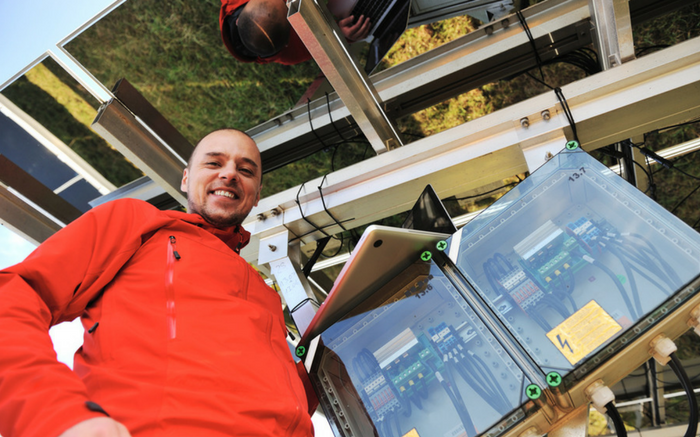 Stop thinking about solar energy as a tomorrow's source of energy: today you can join the solar revolution! Thousands of people have already done so and enjoyed many advantages of creating their own power. After a small initial investment, it will reduce energy costs, increase your home's value, and adopt a clean energy source that will help the planet.  At Bay Home Builders Construction Inc., we believe that the solar project should focus on you, the customer and the unique needs of your home and the use of energy. We provide quality, reliability, and durability of US-made best solar panels produced by Solar World, here in the United States. Bay Home Builders, Inc. solar engineers recommend optimum solar panels for your home, taking into account your local climate, roof space, architectural, aesthetic and energy needs. Our friendly staff will give you a free consultation and answer all your questions. We will also review your roof and bills in order to provide you with the right estimation of your potential savings. 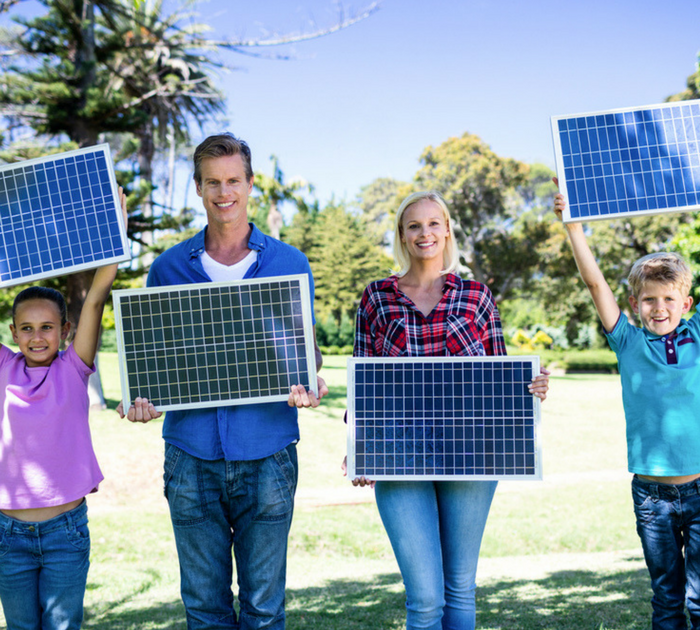 Countless individuals are looking for ways to save money and plan for the future this is where our team of solar panel installers enters the scene. We have a team of experts who will take the time to listen to what you are looking for in order to help you determine the best way to continue and which system will work best for you as an individual. 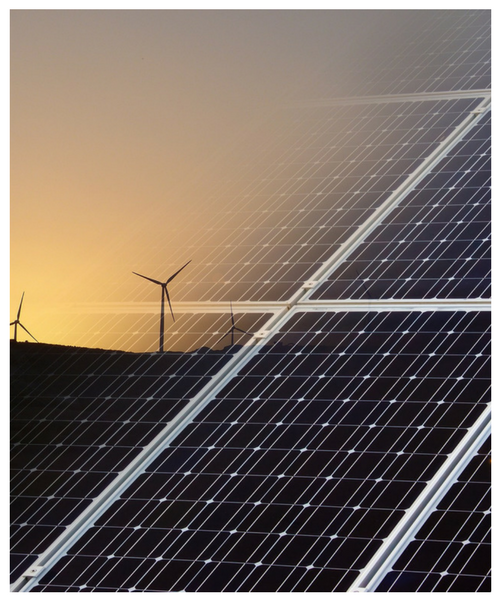 There is no time like the current investment in the installation of solar panels. 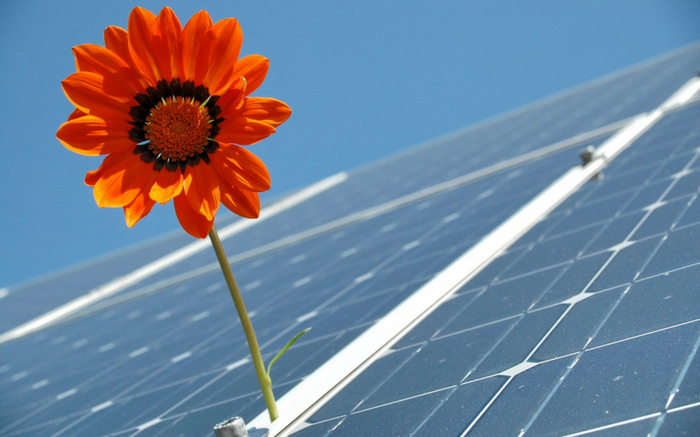 Many people are concerned about the installation of solar panels, but it's actually effortless. 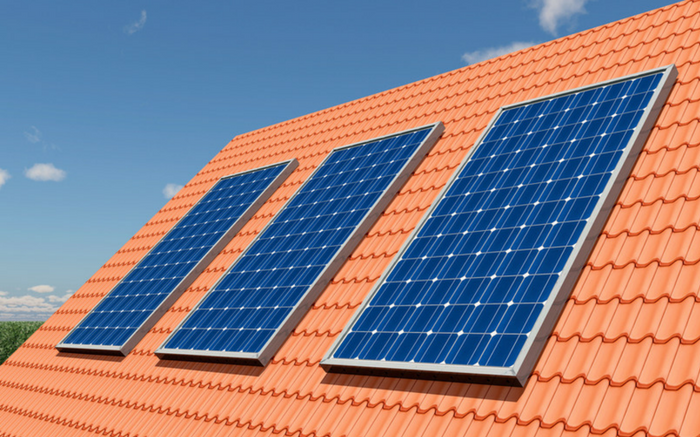 Our solar panel installers will work with you to create a design that suits your individual space and budget. We process permissions to make sure everything is in line with the code, so you do not have to worry about anything. If you are ready to look into the solar installation, be sure to hire the best contractor who knows how to do a good job. You don’t want just anyone to step in and perform the process for you. We are not just industry leaders, but we take the time to listen to customers and ensure they get what they need. It's easier to save money than ever when you installed one of these new systems at home.